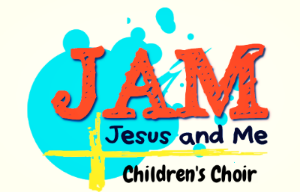 JAM (Jesus and Me) Choir is open to all children, ages 4 through 12. We perform monthly during worship services and during special events. We would love to have you join us! Practices are held on Wednesdays, 6:30 pm – Room 103.